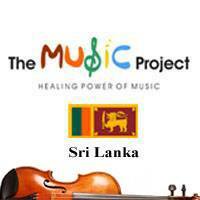 The Music Project is inspired by El Sistema and aims to foster a sense of musical achievement on an individual and personal level by providing those whose lives might have been blighted by poverty, a therapeutic and holistic opportunity to excel and fulfil their own potential within a thriving musical community. The Project aims to provide links between the children of the north and south using music as the link language and to ensure long term ties between the schools communities. 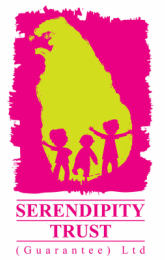 Kurunegala has 330 children from 3 schools: Lakdas De Mel college, Pothubowa MV, Gunananda MV and in Mullaitivu 170 children from 2 schools: Mallavi Central College and Yohapuram MV. As the programme progresses, the two orchestral communities from the north and south, work together to perform and participate in workshops that would involve instrumentalists and specialists. This end result would ensure that the kids of two diverse communities establish links through music, thereby achieving social cohesion, unity and harmony.